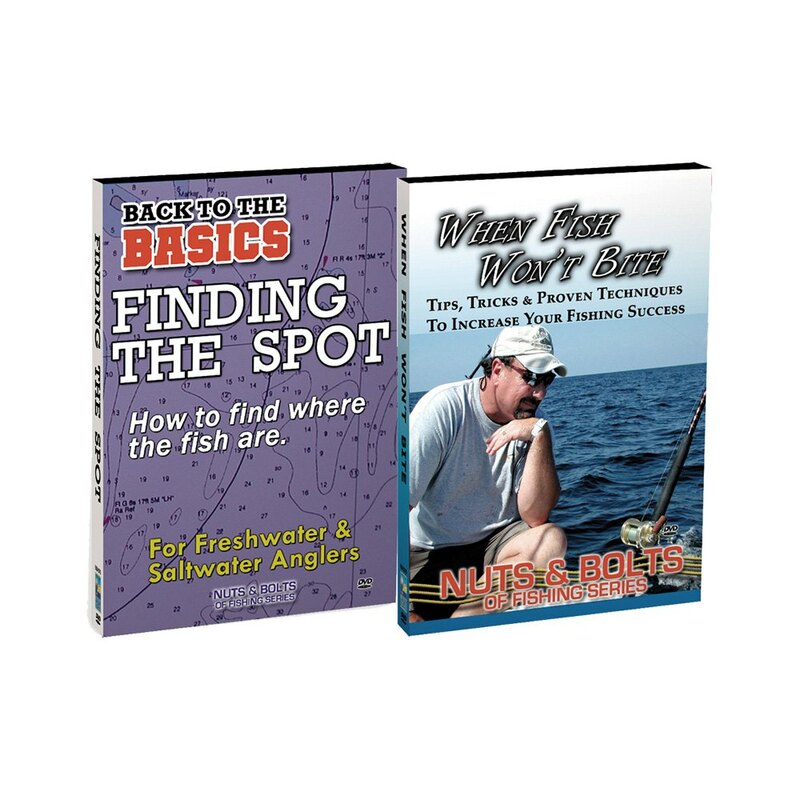 Today at PescaCosmar we give you some basic recommendations and great tricks for fishing from sole to surfcasting and other flatfish. 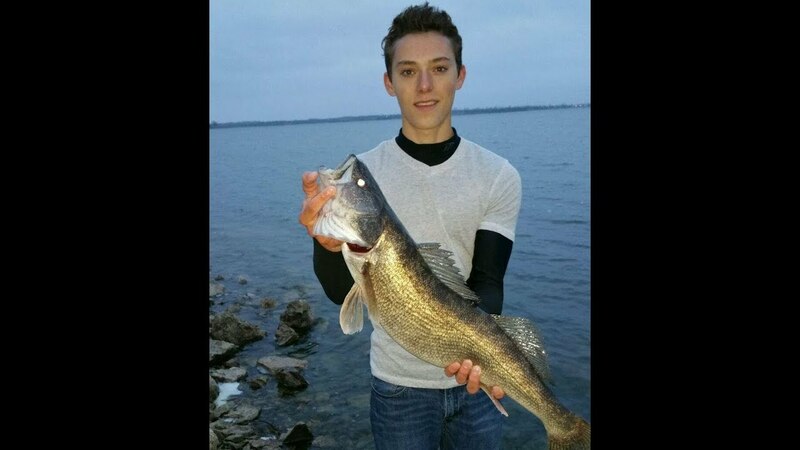 Come and know the species and its special characteristics, we help you to choose the appropriate fishing equipment and we will teach you to try them, find them, nail them and collect them. The sole scientific name is Solea solea, which refers to the typical flatfish that stays in the sandy bottoms, you can find them in the sea, or in water sweet of little or no current. 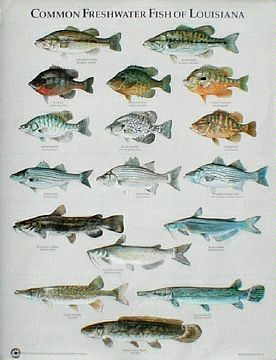 It is often confused with other species of the same family and morphological order, although at the end of the day we can catch them in the same way. On average we can find sole of 30 to 40 cm in length, however, its maximum size is around 60 cm or some more in other similar species. In terms of weight, the largest specimens can reach between 2 and 3 kilos of weight. The sole maintains a totally flat ovoid figure, the left side is that which lies on the bottom and is slightly concave and sensitive. The left eye during its development migrates towards its right side since the other side is kept hidden in the sand.The scales on the right side that could also be called superior, are very small and have the property to change of color to camouflage in the water bed. The mouth is small and oblique, while his lips are protractile and his teeth sharpened, concentrate on the top. The scales on the right side are usually the color of the sand, brown to green, depending on the amount of vegetation, usually appear concentric spots or circles with reddish, gray or other colors in the background, and They serve to him to happen unnoticed before its predators or prey. The left side does not have scales and is totally whitish. Although it does not have an intimidating appearance it is an excellent predator, it usually hunts with great efficiency small crustaceans, bottom fishes and invertebrates that are hidden in the sand. The sole is reproduced in the spring in a peculiar way, the females sow the bed of millions of roe and then the male fertilizes them, when the fertilization succeeds, the eggs float to the surface, and as they develop they sink again until The bottom, hatching at 15 days, the larvae rise again and swim free in surface waters for little more than a month, until they return to the bottom, at which time their left eye begins to move to the other side. The meat of the sole is delicious and valued in the kitchen, reason why its fishing became very popular. 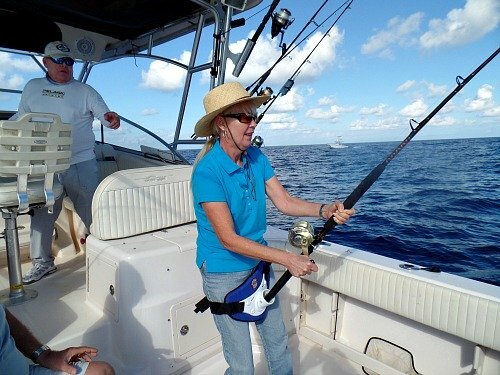 Professional fishermen use the techniques of trammel, trawling or bottom to take a good number of copies to market, however in the sport fishing the options are different and the catch is more fun. 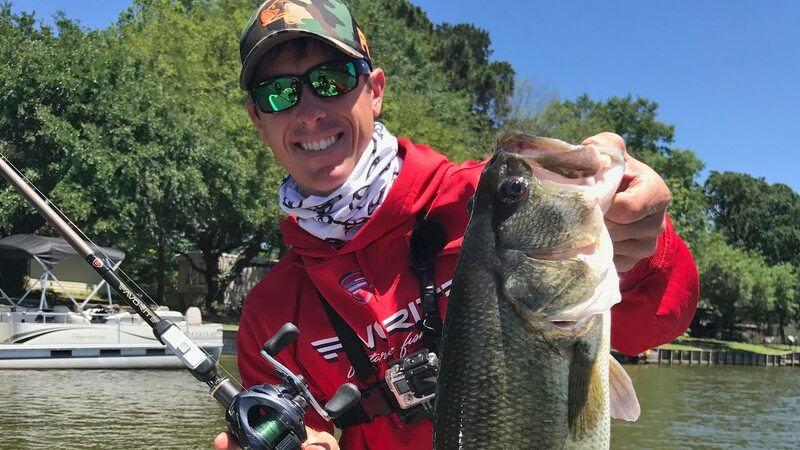 Although it is not the typical fish that we will look for our day, eventually we should know how to tempt it if we find ourselves on quiet sandy bottoms, the favorite territory of the sole, since they are not good swimmers. 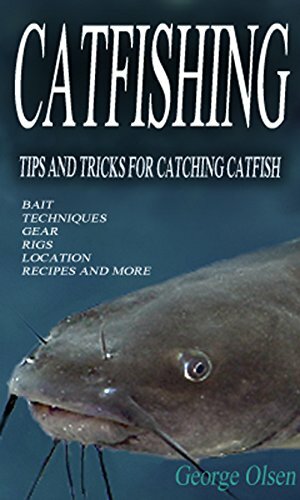 Now, if you want to go for them specifically you will have to arm yourself with patience, since they are usually alone and will be difficult to repeat the catches.Solees support the low salinity so it is common to find them near the mouths of rivers, an eye that will not be found where there are currents, but where the water remains stagnant. The time on the other hand is very important, late spring and early summer are usually the most likely days to find them, as they are finishing their breeding stage, so you will find more copies of the normal in one place, and With great appetite after having fulfilled their reproductive roles. Sole fishing is done at night time, as this is usually their hunting time and because they do not like to move if there is a lot of activity on the beach. 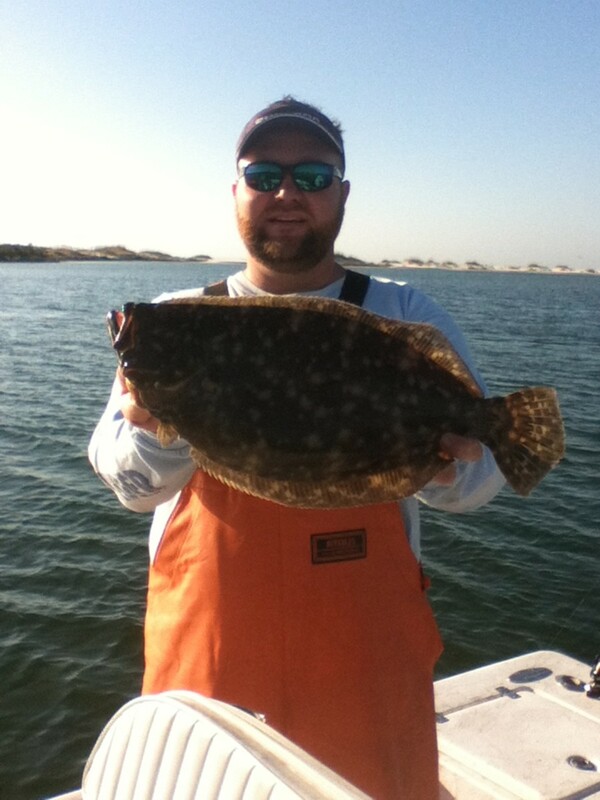 Stay away from beaches frequented by humans, since flounders flee from habitats of this type. 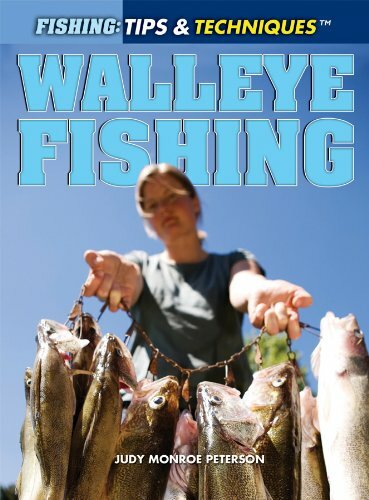 Put on waders, because to reach the sole it will be necessary to position the bottom of the line as far as possible. 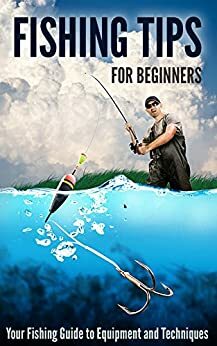 Enter here to learn the most effective surfcasting techniques. 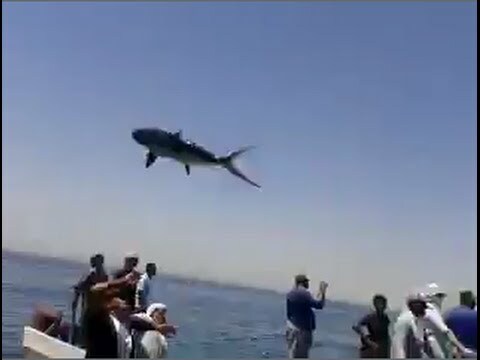 As we have said, the sole does not move well in the currents so avoid them at all costs, if we throw and the currents drag our lead, then we are not well located or we will have to increase the weight to leave the bait quiet under water . 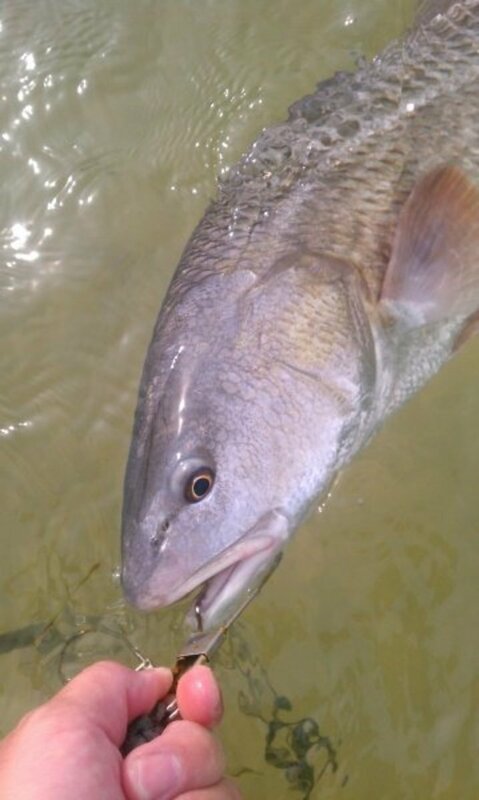 We will use a fishing rod for surfcasting of the longest possible length, in order to reach the maximum possible distances, it is also indispensable that it has perfectly aligned rings and high quality to avoid chafing, ensuring that the line flows without resistance and Move with ease. On the other hand the surfcasting reel, needs a much higher thread capacity, as we will try to reach considerable distances, but the important thing will be to keep it loaded with a monofilament of good quality. 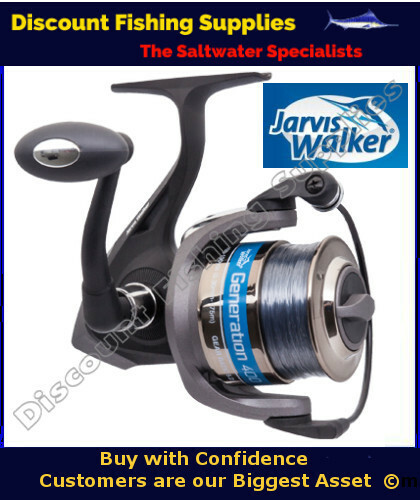 It is vital that it be a good quality surfcasting reel that resists salinity, and is sealed to prevent sand or dirt from seeping into its mechanism. 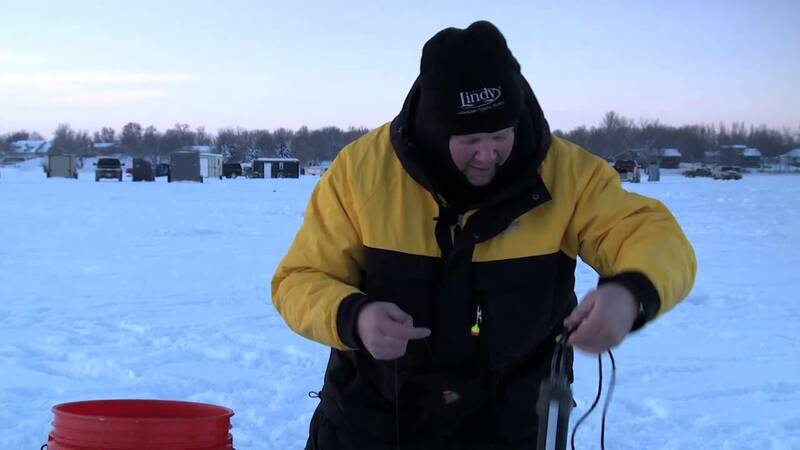 The measurement of the monofilament is recommended between 0.22 mm to 0.28 mm, if it is thinner we risk breaking it, and if it is very thick the launch loses distance. 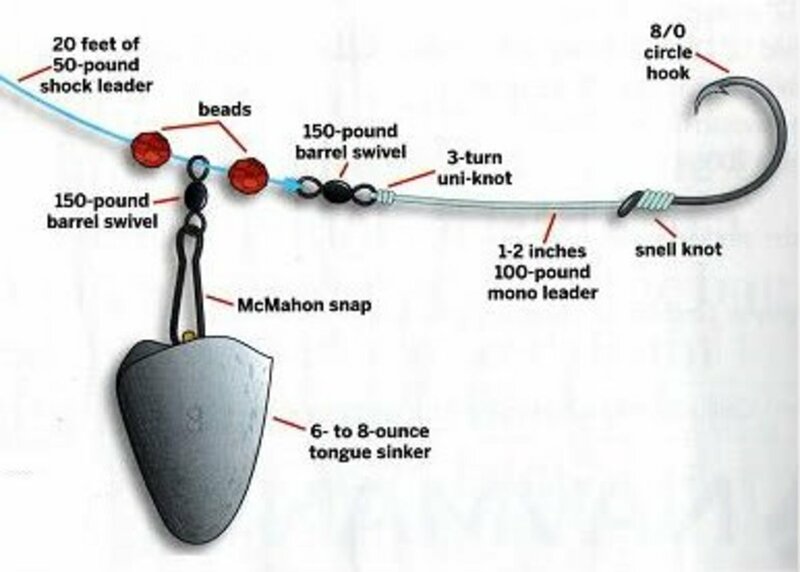 The best fishing hooks for sole are the graphite parrot peaks the triple hooks.There are those who prefer fine and small, even more than one in the same rig, or one only slightly larger to ensure effective nailing of the fish. 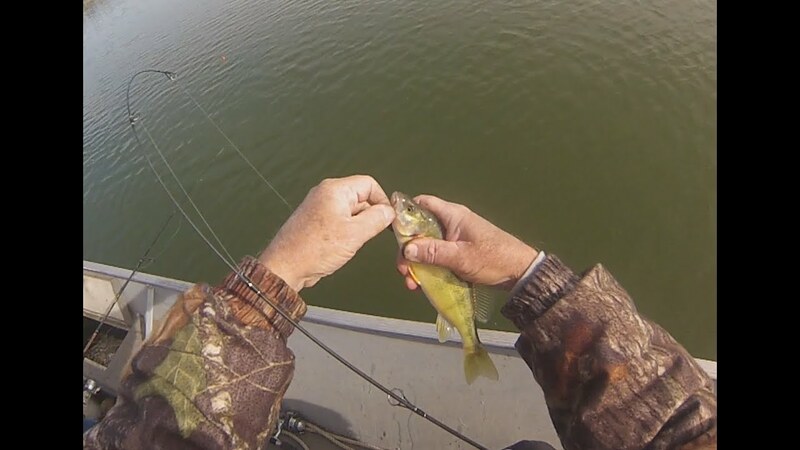 If you are a novice fisherman, opt for a single hook until you feel confident putting your own bass line according to the conditions that appear before you. 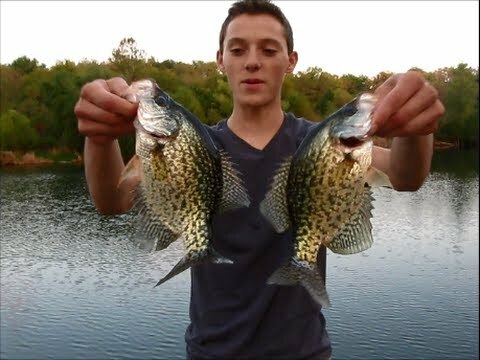 Sole baits could be very varied but out of the power with which we must throw, the brittle baits do not resist the launch so the most practical would be to use an economic bait, resistant and of good mobility. We are talking about the typical sea worm. When it is lifted alive, it is perfectly fixed to the rigging, and once in the background its movements and smell will attract the attention of the sole. 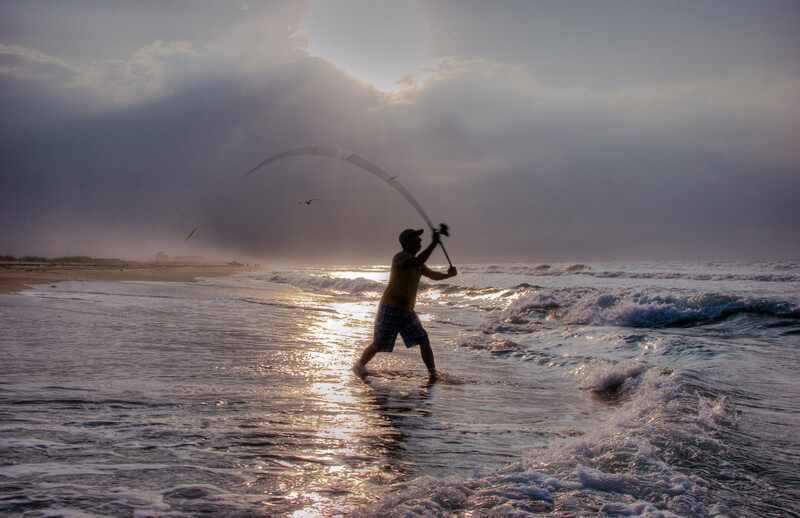 The pejerrey is also famous for fishing for sole because of its strong constitution, it is best to embody them alive, but if you can not afford that, you can salar to conserve their natural juices and make them more tempting for fish. The fishing of the sole requires expertise and a lot of Finnish, here we indicate step by step how to catch sole successfully.